The government has released exposure draft legislation and explanatory material for the measure to levy GST on low value imported goods, as announced in the 2016/17 Federal Budget. The draft legislation will amend the GST Act to ensure that GST is payable on certain supplies of low value goods that are purchased by consumers and are imported into Australia. 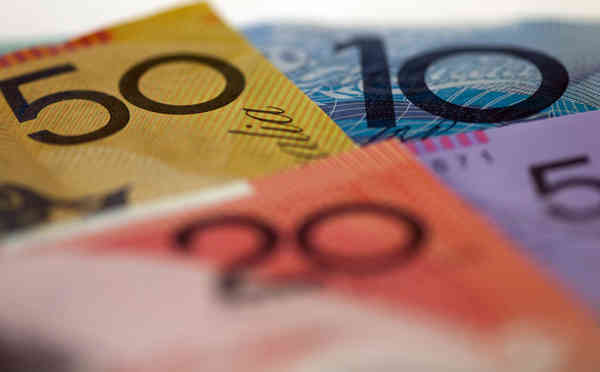 The amendments will have the effect that supplies of goods valued at $1,000 or less at the time of sale are connected with Australia if the goods are brought to Australia with the assistance of the supplier. That will ensure that such supplies are subject to GST, consistent with equivalent supplies made within Australia. From 1 July 2017, the law will require overseas vendors, electronic distribution platforms and goods forwarders — many of which are multinationals — to account for GST on sales of low value goods to consumers in Australia if they have GST turnover of $75,000 or more. Australia will be the first country to apply GST to the importation of low value goods using a vendor collection model, with jurisdictions such as the European Union moving in the same direction. The exposure draft Bill and explanatory materials are available on the Treasury website. Submissions will close on Friday, 2 December 2016. Does your business own a rental property? Are you ready to use the SBSCH? Tips for keeping good records as a small business. Searching for a business grant from the government? Checklist: Are you carrying on a business of letting residential rental properties? What is payroll tax in NSW? Changes To The Age Pension Rules – Will You Be Affected? BUSINESS STRATEGY PLANNING. WORTH THE EFFORT? New privacy laws could leave many businesses vulnerable. What is Division 293 tax? 'Have questions about a specific TA service? Whatever your inquiry, we’ll help direct you to the right place. Our strategic partners provide professional and business services sharing our commitment to quality and service. We refer our clients to these businesses for the services in which they specialise. See our partners..